The Congress in Assam is all set to go solo in the upcoming Lok Sabha election. 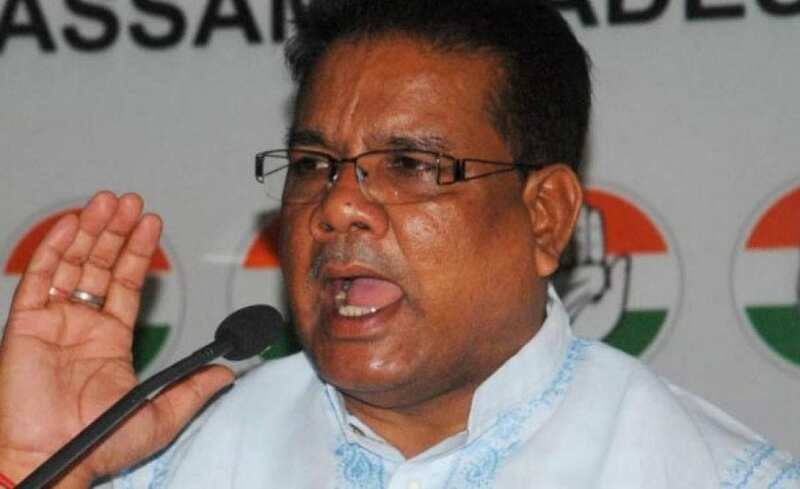 Assam Pradesh Congress Committee (APCC) president Ripun Bora on Friday said that as of now Congress is determined to contest alone in the coming election. “We will contest alone in the coming election. But we will closely monitor the developments related to poll process,” said Bora. The APCC president said that BJP will be their main opposition. Referring to the Citizenship (Amendment) Bill (CAB) Bora said that Congress party will issue a whip for its members in the Rajya Sabha. He said that Congress president Rahul Gandhi on Thursday decided that Congress will vote against the Bill.